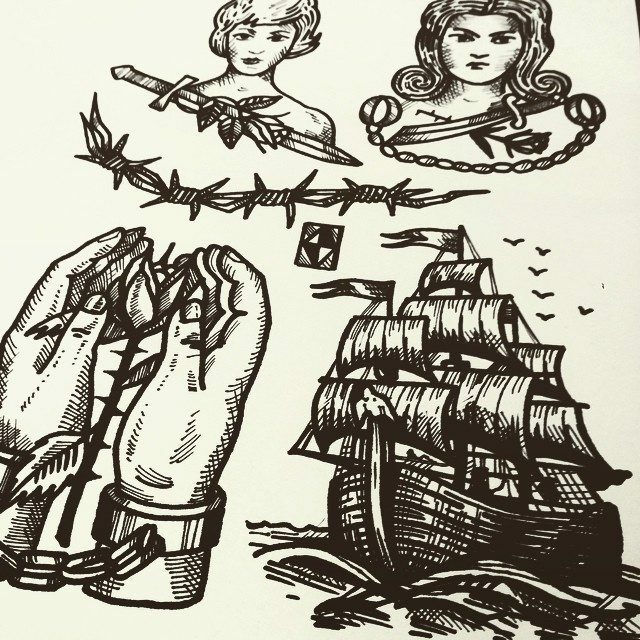 There was a time in the history of tattoo art, when tattoos were considered a symbol of being members of criminal clan and were viewed as a taboo by common people. 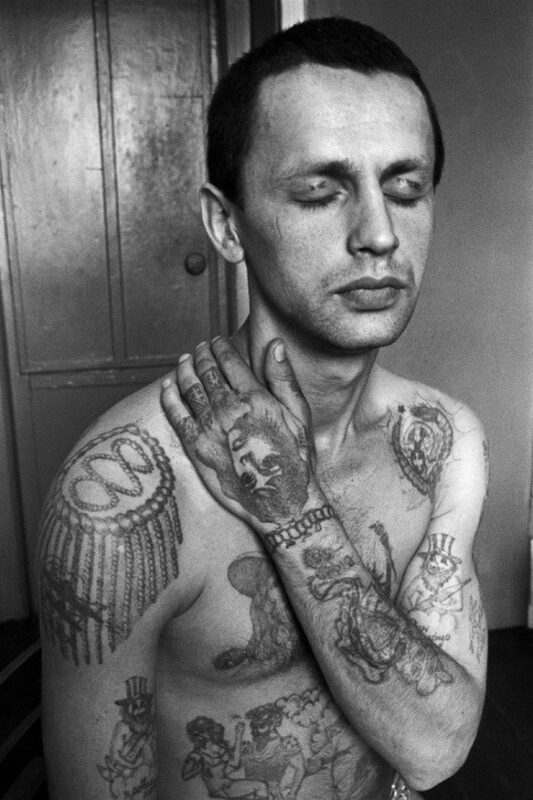 In fact, gang tattoos were used to mark people as a member of a particular gang of the underworld and were viewed in a negative light. 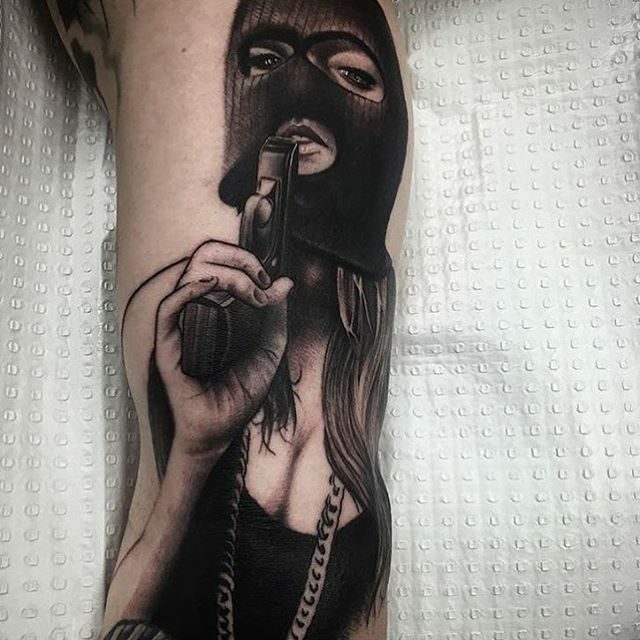 Gradually, as tattoos became a more acceptable and fashionable art form, people no longer connects it with gangs and criminals. But this does not imply that the use of tattoos by gang members has come to an end altogether because there are still some gangs who use them to distinguish their members. They not only indicate the membership of a gang, but can also tell about the status and rank of the bearer in the gang. 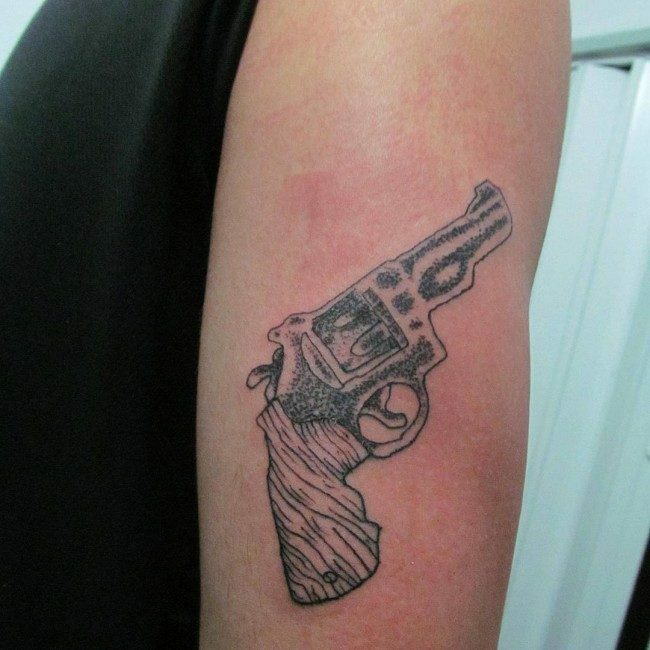 As said before, a gang tattoo is inked to indicate that a person belongs to a particular gang. 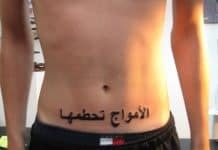 The tattoo also intends to tell the world about the belief and loyalty of the bearer to his group, even if it is not approved by others. They can also indicate the standing of the bearer in the gang, and even the acts of violence committed by him for his gang. The symbols and markings used in a tattoo are varying and distinctive to each gang. 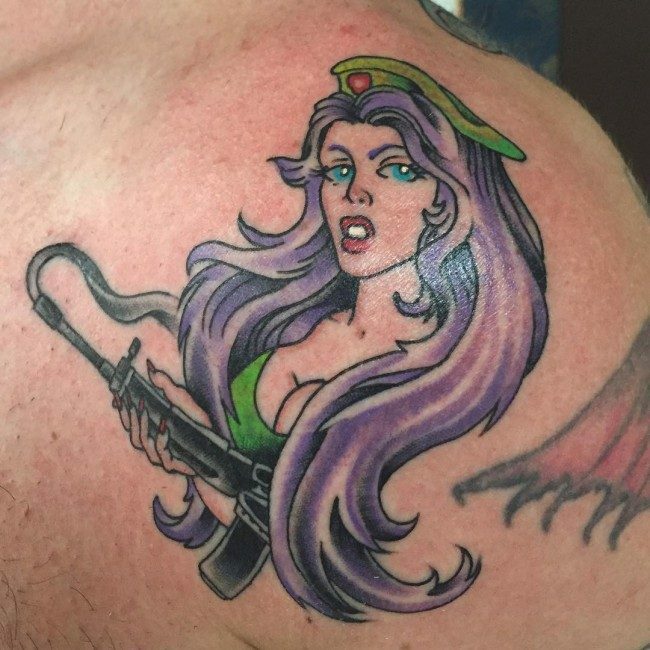 A member gets a gang art inked by another gang member or an artist who operates for the gang, in particular. 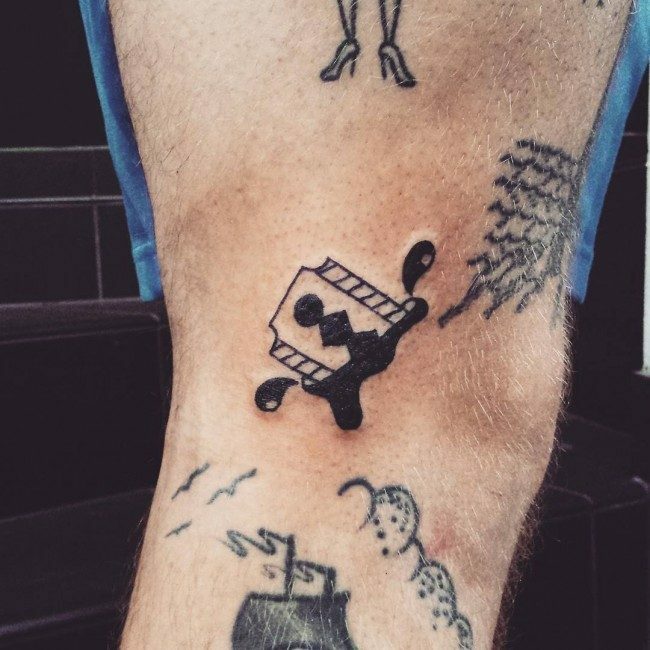 This means that a tattoo lover should not just get a gang style tattoo inked for the sake of it, but contemplate well before doing so as it may give a wrong impression about him later on. It can make a person recognizable by the police or rival gang members as well as those of the gang itself, and cause a great deal of misconceptions and suspicions about his role. 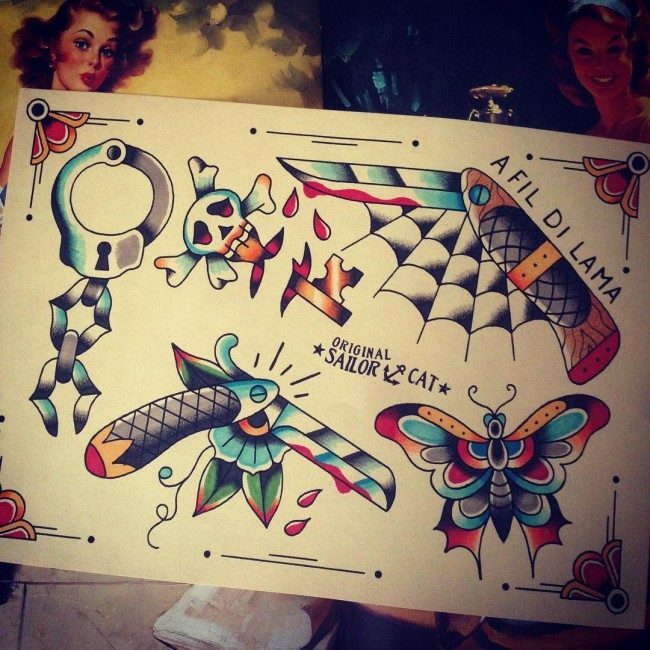 Therefore, getting a gang art for its aesthetic appeal and it is important to get acquainted with the meaning of the tattoo before getting it inked. 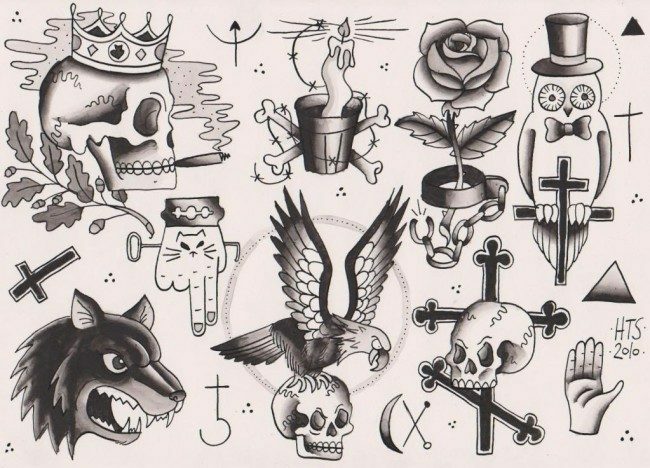 There are different gangs around the world and they use different kinds of designs, which are distinctive to their gangs and say a lot about their identity. Yin and Yang Tattoo – In Chinese culture, Yin and Yang are considered as the opposite energies which are needed to be balanced in life. 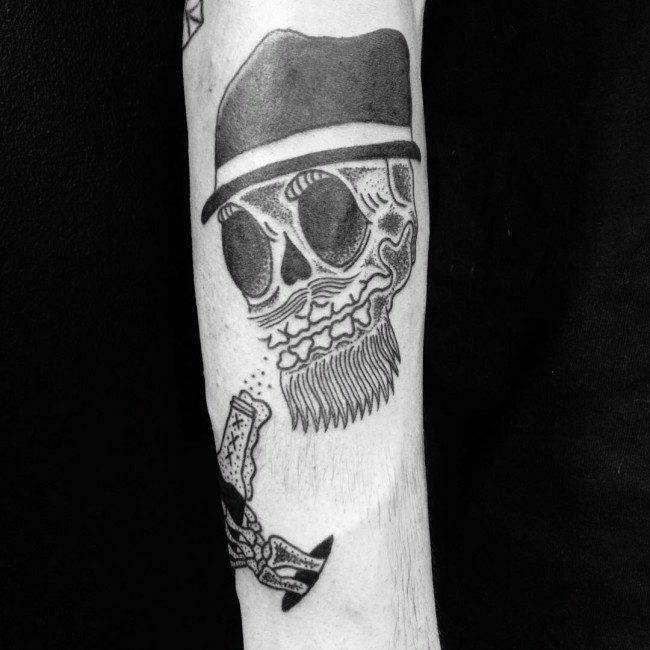 In tattoo symbolism, they are related with the balance of good and evil, which makes it an apt symbol for gang art. 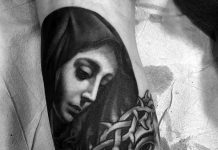 Prayer Tattoo – Another option is the one which depicts hands folded in prayer. 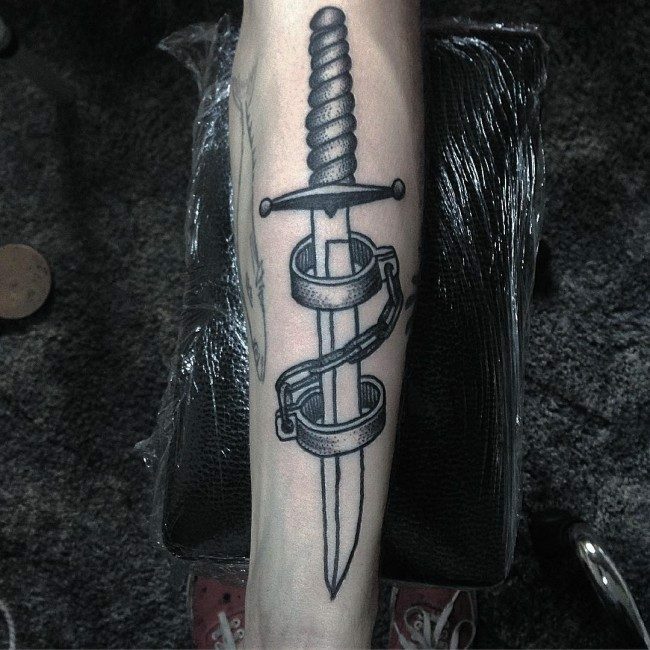 This tattoo symbolizes that the bearer or the gang member is seeking forgiveness for his deeds. It also indicates that despite being aware of the fact that they are doing wrong acts, the gang members cannot leave their loyalties. 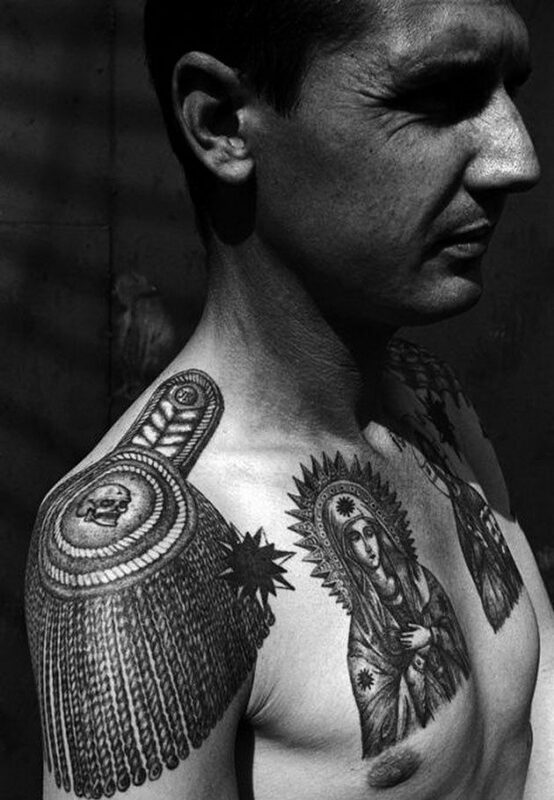 Barbed Wire Tattoo – The barbed wire tattoo is a popular element used in Russian gang art tattoos and they represent that a gang member is enslaved by the gang life once he joins the gang and cannot leave it even if he is aware of the cons. Spider Web Tattoo – Spider web tattoo is a gang art which indicates power of gang members. 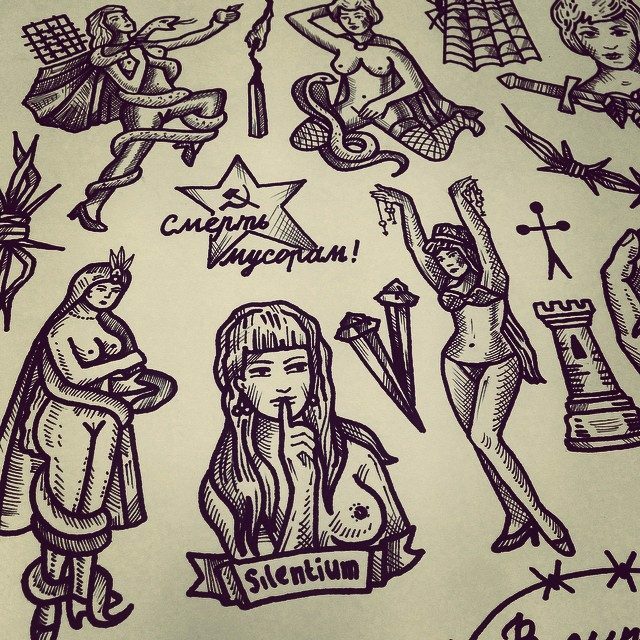 These are usually inked on visible areas such as shoulders, knees and arms. 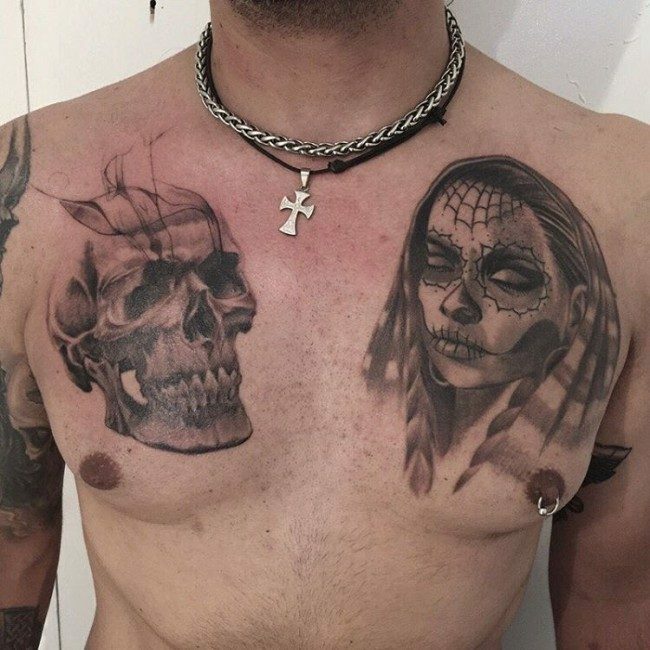 Spider Tattoo – A spider tattoo has some meanings as a gang tattoo. An upward pointing spider tattoo means that a person is still active in crime while a spider tattoo which points downwards indicates that he has retired from this lifestyle now. 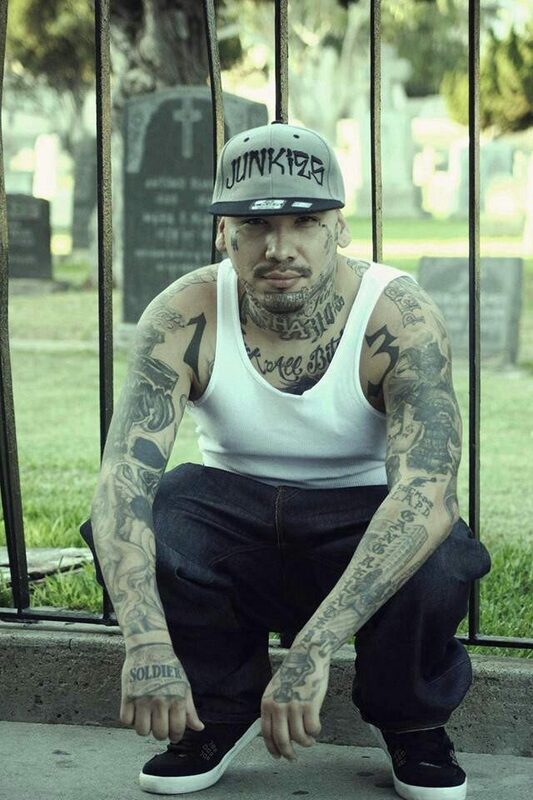 Jesus Christ Tattoo – The gang members of the MS 13 gang usually have Jesus Christ tattoos inked on them, and many times the tattoo cleverly includes the alphabets M and S in the image if Christ. 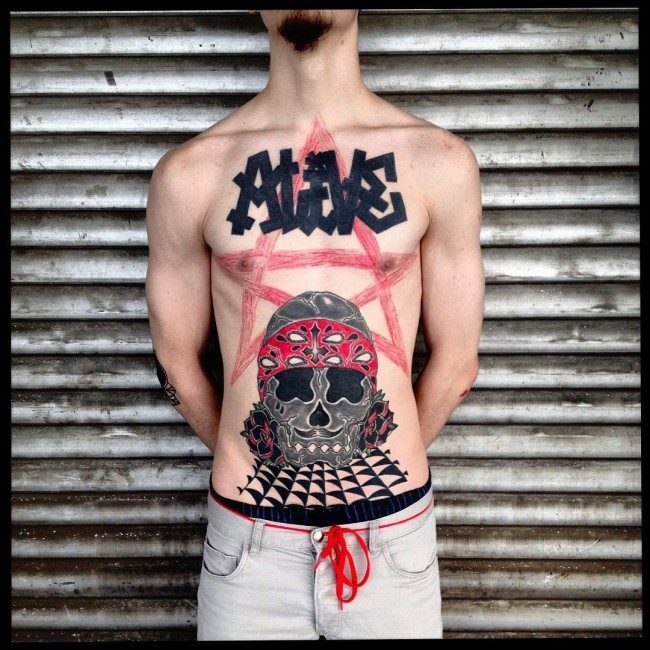 Eight Star Tattoo – Another common tattoo design cited on gang members is the eight star tattoo, which indicates different meanings according to the placement. 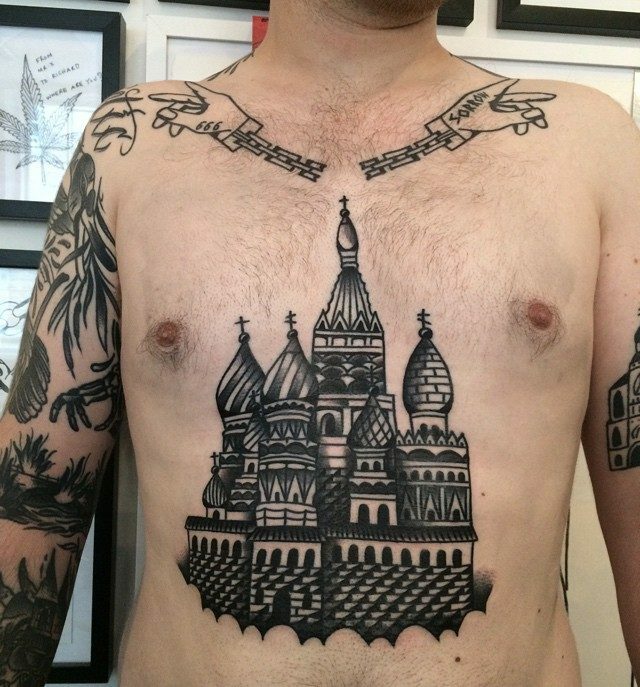 An eight star tattoo on the shoulder indicates that the bearer is a thief while the one on the knee says that he will not bow to authorities under any circumstances. Tear Drop Tattoo – A tear drop tattoo is inked just below the eye, which makes it a very visible one and it cannot be hidden at any cost. It has different meanings as interpreted in different cultures and places. While some take it as a symbol of the bearer being a killer, for others it represents that the bearer is mourning the loss of a special person who has died or been sentenced to imprisonment. 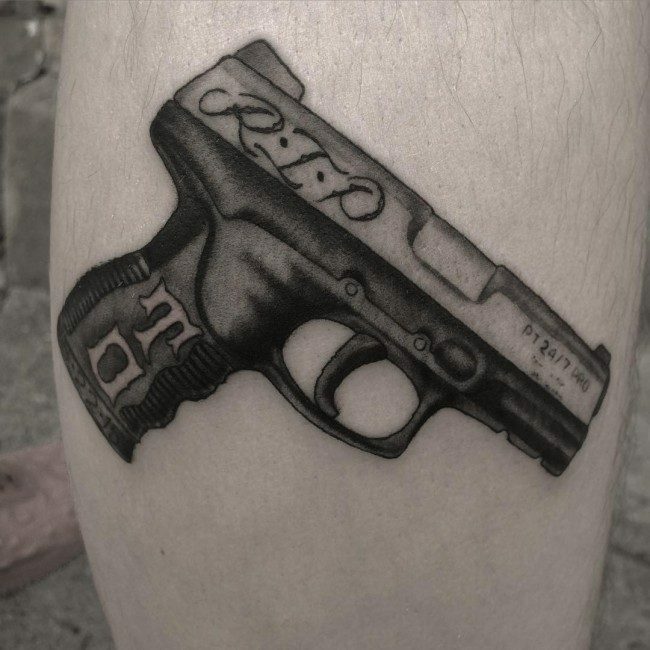 There is a vast difference between gang tattoos of different mafias. 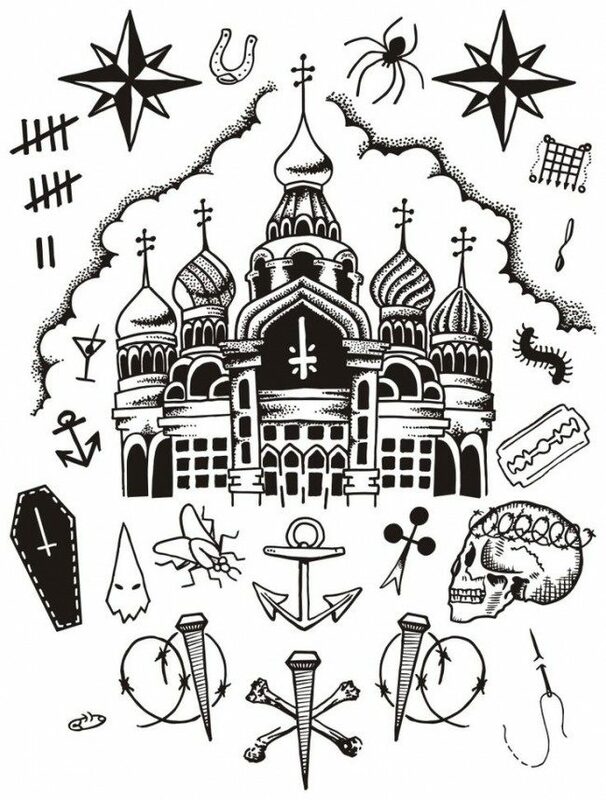 The Russian mafia tattoos paid great attention to detail and are secretive in nature, while the American gang tattoos are just marks of membership and do not carry specific meanings. 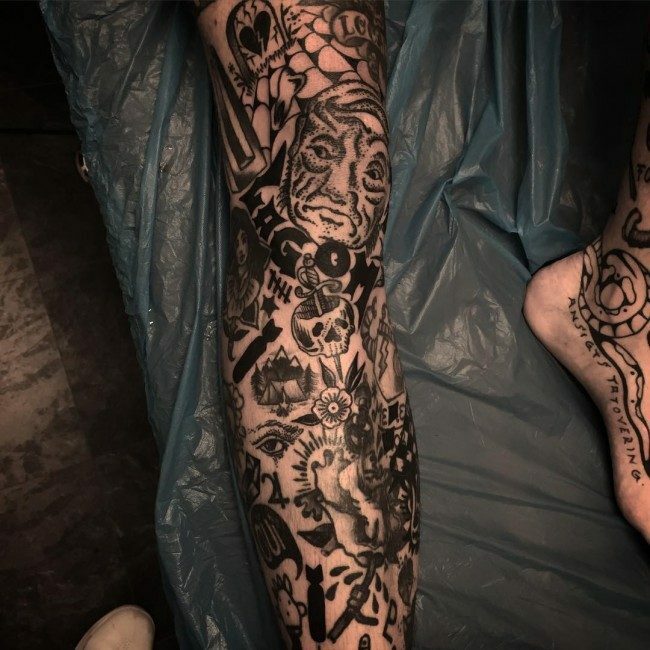 A person who does not belong to a gang but still wants to bear a gang tattoo should choose a design with care so that it does not give a wrong impression about him.